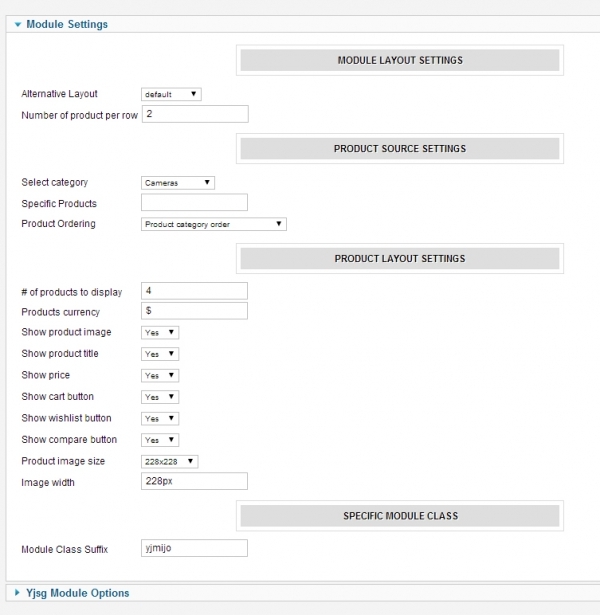 YJ Mijoshop Products is advanced Joomla module for Mijoshop e-commerce Joomla extension that can display all available Mijoshop products from specific category or display specific Mijoshop products. 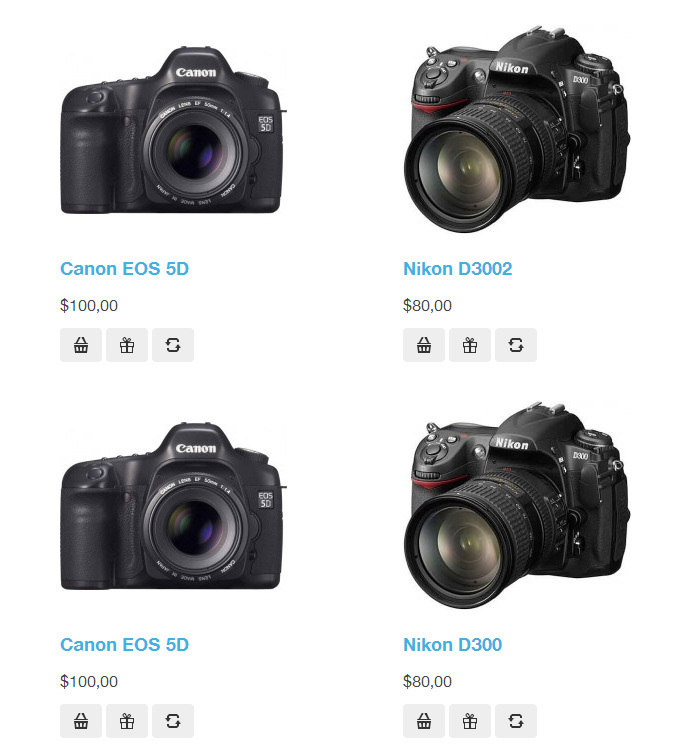 This module will allow you to adjust products per row display or turn on/off any product attributes like image, title, price or shopping cart action buttons. 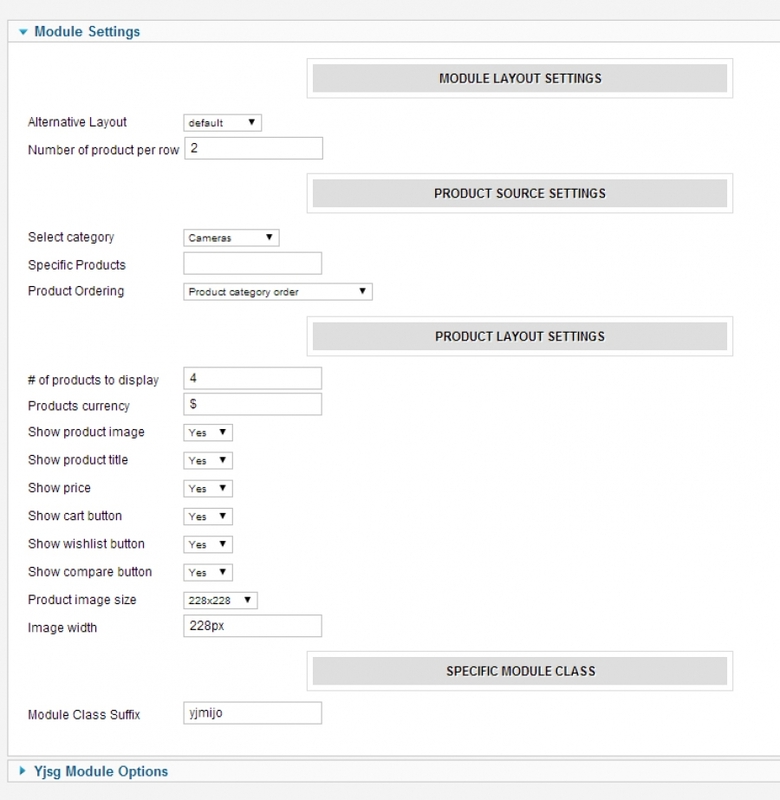 Module CSS is very user friendly and it can be extended to fit any Joomla website that is using Mijoshop shopping cart.